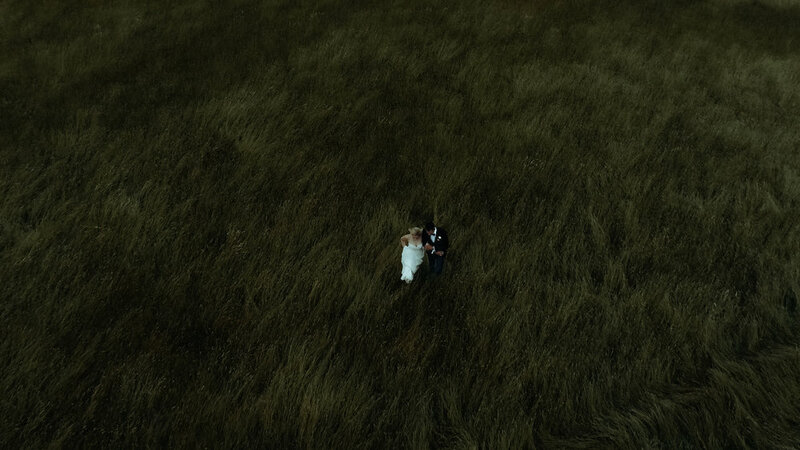 We offer a range of drone wedding photography and video packages to suit your style and capture the memories of your wedding in a stunning and unique way. A beautiful set of photographs is a great way to remember your unique and truly memorable day. 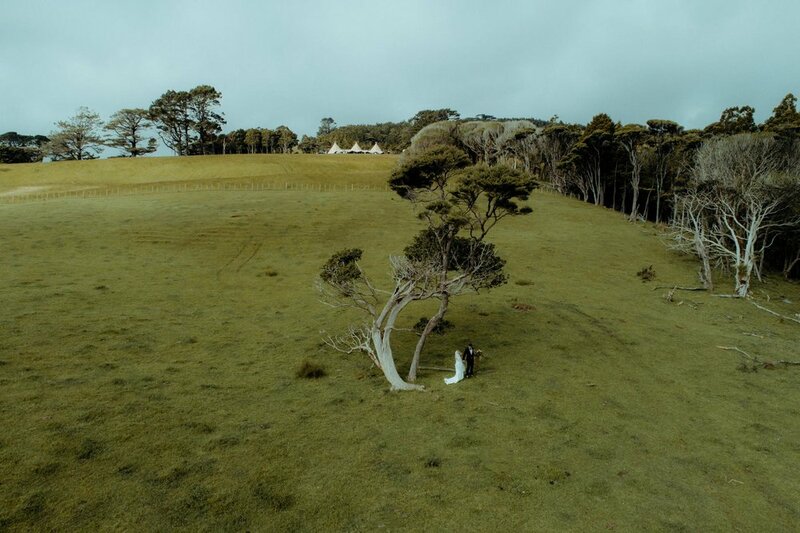 Drone wedding photography captures moments and memories in a way traditional photography cannot. 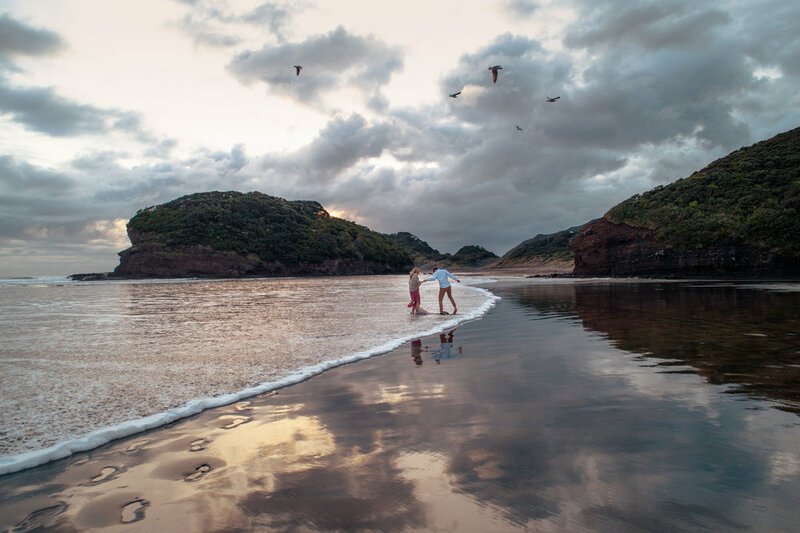 It sets the scene, showing off your dream venue and destination to its full potential, delivering photographs destined for pride of place of your wall, rather than on a hard drive or in your bottom drawer. We also a full range of video services for your wedding. 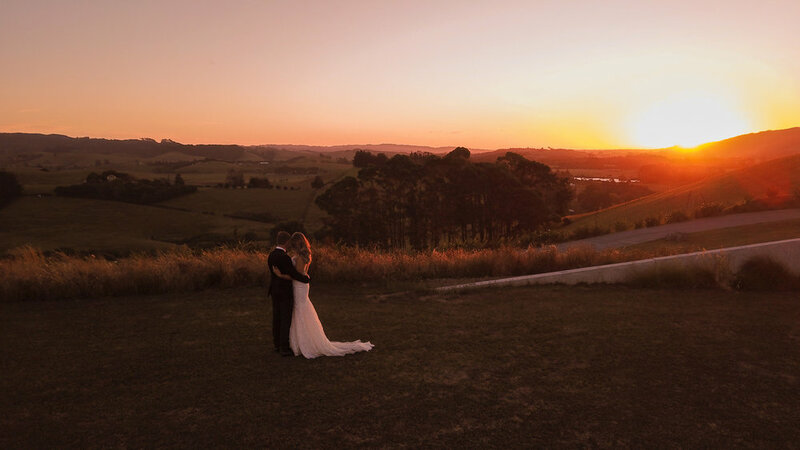 Naturally we prefer to keep capturing unique shots using our drones but we do have a fantastic ground camera set up too so we can capture the more intimate moments without the buzz of a drone. Speaking of ‘moments’ we also offer something other videographers don’t: a collection of short Instagram-ready clips which capture some genuine memories from the day. These are included in all our video packages are great for the more social media savvy couples. If you’re interested in chatting through some options, contact us today for a no obligation free quote. You can also check out our growing FAQs page if you have any questions. 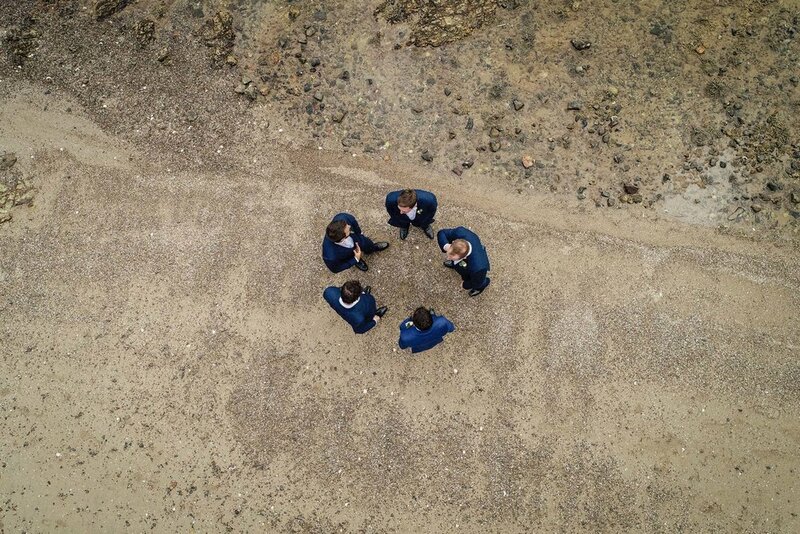 Drone wedding photography is best used to capture a careful selection of hero photos, rather than documenting your whole day. Unlike a traditional wedding photographer who might share 1,500 images we look to provide 30-50 or so hero images of the happy couple, the location and of course, the group shot. 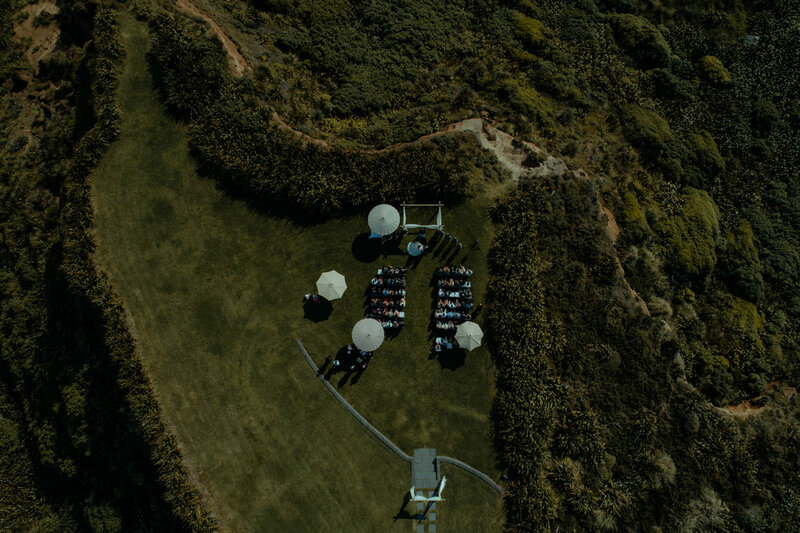 Drone wedding photography works particularly well at destination weddings and venues, but also suits more intimate or personal events. We'll work with your existing wedding photographer or wedding planner to establish key shots and coordinate with them to provide a smooth and hassle-free experience. 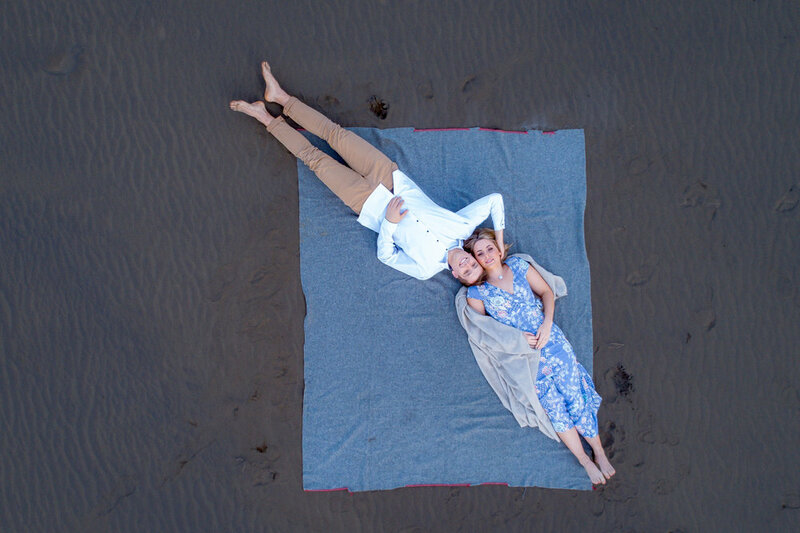 We’d prefer to head off with you and your wedding photographer to do a private drone wedding photography shoot during the allowed time for photography. That said, if you want us to follow you down the aisle, we can do that too! 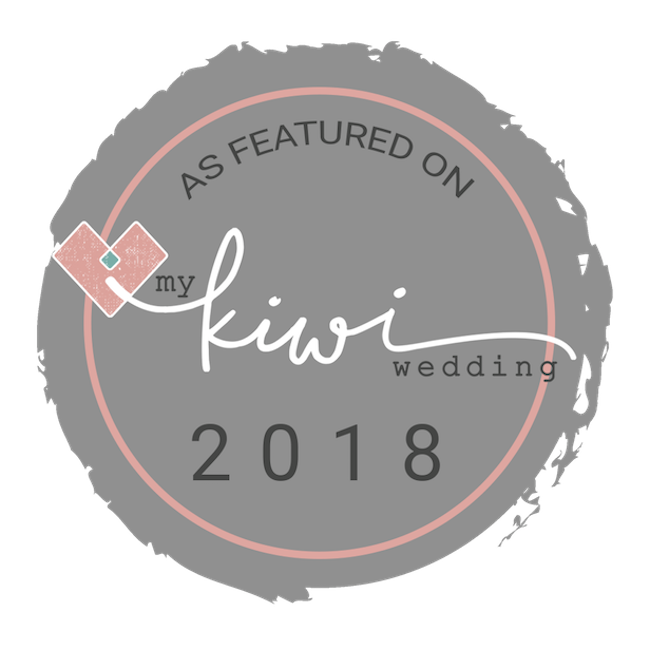 We are Auckland based but happy to travel the length of the country to offer you something unique for your wedding day. Our view is that each couple, venue and style is different, so we cost on a case by case basis. Due to the select nature of the photos, pricing is much more affordable than traditional wedding photography, with typical drone wedding photography packages starting from $700+GST and wedding video packages from $1,000+GST. Contact us to check availability today!